Summer is here, and it’s one of the biggest seasons for weight loss. Everyone wants to shed a few pounds and be swimsuit ready. But all the time spent in the gym and eating low-calorie foods can have an unexpected toll on the world around us. Gyms put a lot of stress on the environment. A treadmill uses about 700 watts of energy, which is like turning on 50 CFL light bulbs during a 30 minute workout. Additionally, the electricity from using the machine for just 2.5 hours every week emits 110 pounds of carbon dioxide every year. That doesn’t seem like a lot, but when you add up the 30 exercise machines in your gym, it has a big impact. Eating low-calorie foods can also have an impact on the environment. The packaging and distance traveled for weight loss foods (even vegetables) creates more pollution and emissions that can harm the environment. Losing weight is a noble goal and very important for your health, but don’t do it and harm the environment. There are many ways to approach weight loss in an eco-friendly light. Hit up farmers markets in your area or only shop in the produce section marked as “locally grown.” When you buy local produce, you reduce the amount of time vegetables spent in a vehicle before they got to your door. Because vehicles are a major source of emissions today, this can have a strong impact. The ocean has always provided plentiful food as well as regulated the climate, but we don’t always treat it with the respect it deserves. Fishermen leave trash, oil, and other pollutants in the water during their trips. They also accidentally kill fish that we don’t eat by catching them in their nets. Do a little research into where your fish come from, choosing fisherman who use eco-friendly methods. Undergoing bariatric surgery can be incredibly beneficial for weight loss, especially if your weight has become a health threat. The amount of weight loss for these procedures varies, but the average weight loss is 50 percent six months after the surgery. 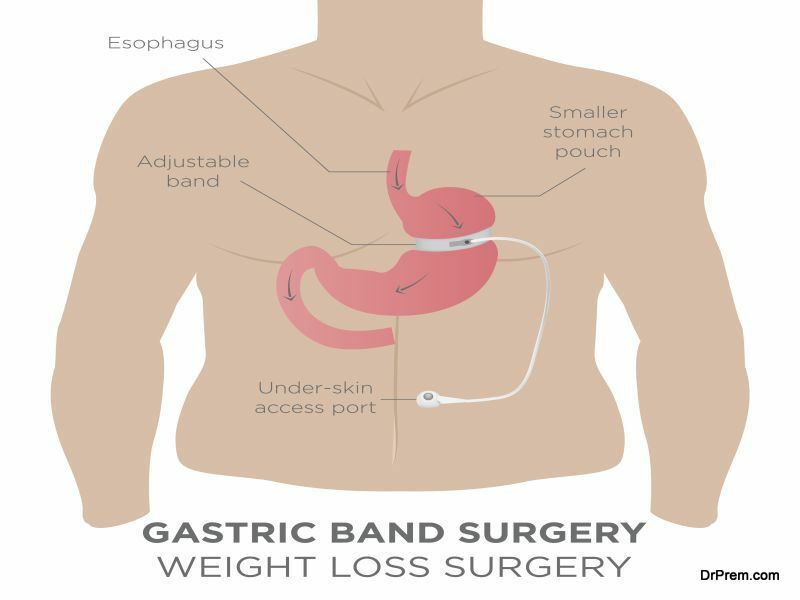 If you choose bariatric surgery, find a surgeon that uses laparoscopic techniques. It’s less invasive; you’ll have higher rates of weight loss success, and it’s better for the environment. There’s a huge problem with plastic water bottles piling up in our landfills. According to statistics, more than 38 billion water bottles are thrown away rather than recycled every year. It takes a lot of oil and chemicals to create a water bottle. In fact, the water bottle industry uses more than 17 million barrels of oil each year, not including transportation costs. The energy used to make and transport these bottles is also enough to power more than 190,000 homes. What’s more, the chemicals in plastic bottles pollute the soil as they decompose in the landfills. Not only will you get more exercise, but you’ll save on the pollution caused by driving. You’ll also ditch the gym, which we’ve already established has a negative impact on the environment. There are many diet programs out there that promise to help you lose weight. Some are successful, and others are just talk, but many waste energy and resources. 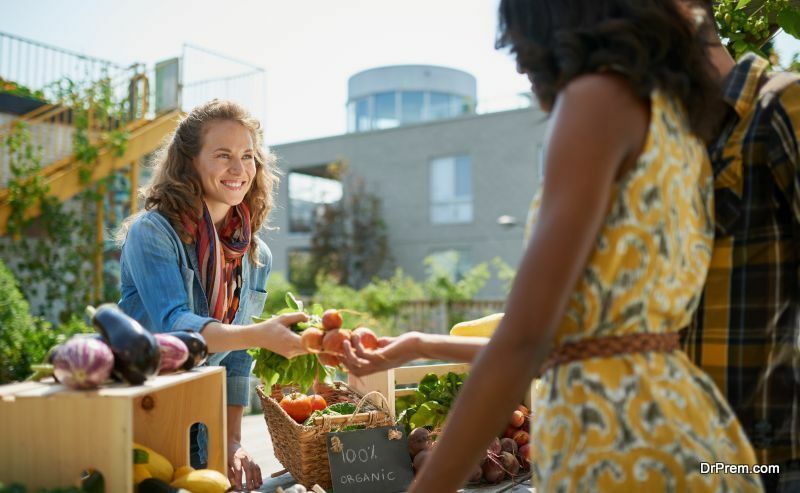 If you invest in a weight loss program, choose one that’s kind to the environment, such as the real food diet, locavore diet, or eco Atkins diet. Research shows that getting a good night’s rest is paramount to losing weight. If you’re well-rested, you’ll have an easier time working out and saying no to your cravings. Going to bed early also reduces the amount of energy consumed around the house. There are dozens of other ways to workout outside of the gym, including walking, running, biking, or other outdoor sports. If you live in a cold climate where these workouts aren’t always feasible, consider at-home workouts. Using hand weights or body weight exercises, you can get your body into shape without the use of a gym. Restaurants, especially fast food joints, are not only laden with fats and sugars that will challenge your diets, but they’re also responsible for heavy emissions and tons of food waste, which makes up the largest portion of waste polluting our landfills. Cook your meals at home and keep the waste to a minimum. You don’t have to be a vegetarian to save the environment or lose weight, but going the occasional day without meat can make a huge difference. Studies show that vegans and vegetarians are about 20 percent slimmer than meat eaters, and animal agriculture accounts for more greenhouse gas emissions than the entire transportation economy. You can go green and lose weight, too! These eco-friendly alternatives can make all the difference in your weight loss journey. ← Are you aware of the technologies used for effective green construction practices?